Membranes, like this in the photo, are used to filter and treat previously unusable water so it is available to local communities. 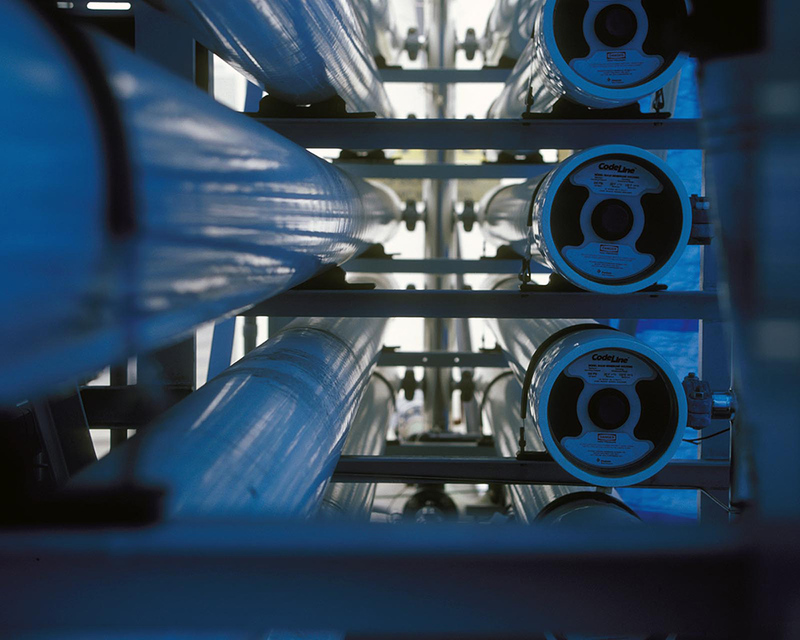 WASHINGTON — Bureau of Reclamation Commissioner Brenda Burman announced that Reclamation is awarding $35.3 million for six authorized Title XVI water reclamation and reuse projects in California. The funding will be used to improve flexibility during water shortages and diversify the water supply. Title XVI is part of the Department of the Interior's WaterSMART Program. Through WaterSMART, Reclamation works cooperatively with States, Tribes, and local entities as they plan for and implement actions to increase water supply through investments to modernize existing infrastructure and attention to local water conflicts. Visit https://www.usbr.gov/watersmart for additional information about the program.